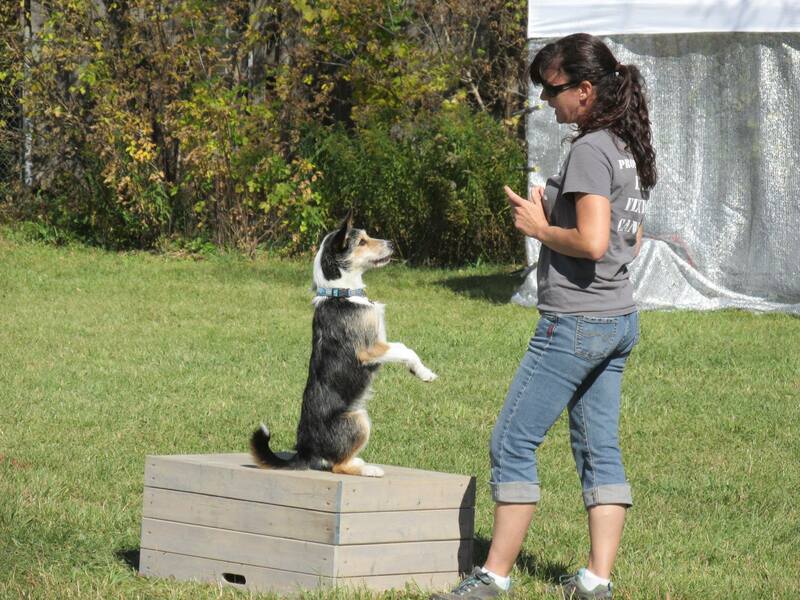 This past weekend I was lucky enough to spend my Thanksgiving weekend with my own dogs and some friends and their dogs, performing and entertaining crowds at the Erin Fall Fair as part of shows demonstrating our canines’ abilities in tricks, frisbee, agility and jumping. I’m thankful that twelve years ago when I needed a dog walker for my young, energetic dog I found someone who was able to provide that service. Yes, I began as a client who needed a dog walker. Jarvis is now at the Rainbow Bridge but as a young, high energy dog he needed to get out while I worked all day. Luckily the service I hired was able to help expend some of his energy and it was through that person that I learned about dog sports and competitions and a whole new world was opened up to me. Since learning of this new world I’ve enjoyed training all my dogs as well as some client’s dogs in fun events like tricks and frisbee. 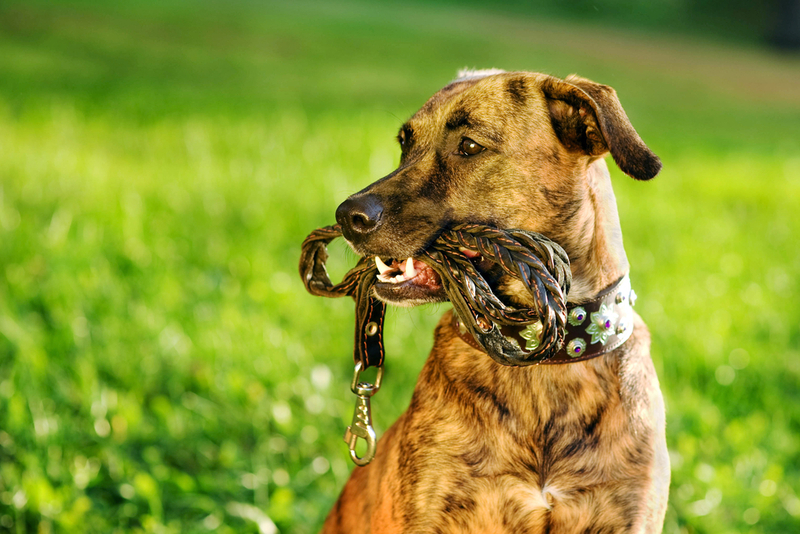 Not only is it fun to teach your dogs new things but using their brains to learn can be just as tiring as physical exercise and helps build and strengthen the bond they have with you. Don’t get me wrong, dogs still need their walks and hikes as much as they need to learn and I’m thankful to be able to provide that for my clients as well as entertain people with my own dogs through the skills I’ve taught them over the years. I started this business about a year ago and have debated since then if I need a website…do I know how to create one? will I have time to update it? will it provide anything to my clients? will it have anything to offer to potential clients? Well it has taken a year but I decided to go for it…so far the creating part has only been a bit frustrating – luckily it’s a rainy, gloomy night and my dogs have all been exercised and trained today so I’ve got time to sit and play with it. The rest…well we’ll have to see how it goes. I hope to provide my clients with cute stories and photos that may or may not include their pets, will most definitely include funny stories and photos of my own pets as well as offer potential clients a way to see what services I offer.